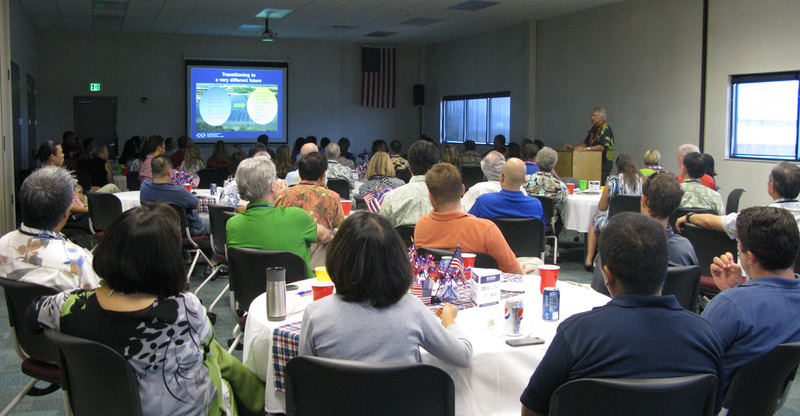 Lawson & Associates, The Building Industry Association (BIA) of Hawaii, and Industrial Training International (ITI), have reached an agreement to partner by offering ITI Courses at BIA's state-of-the-art Construction Training Center (CTC) of the Pacific in Waipahu, Hawaii on the island of Oahu. 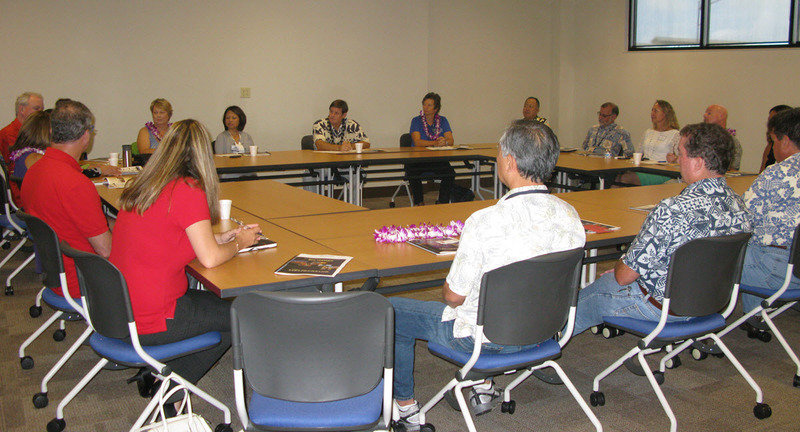 The CTC facility is a one-stop, comprehensive training and educational resource center that serves as BIA Hawaii's workforce development arm. 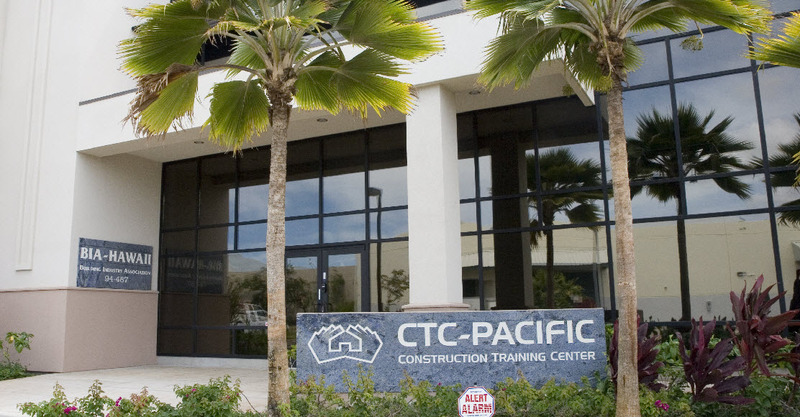 In addition to hosting ITI Courses, CTC provides academic and vocational training, career counseling, job awareness, and related support services with the intention of addressing critical labor shortages in the rapidly expanding construction industry.